Somewhat hid behind the news of the canonization of Mother Teresa, the Holy See also announced for June 5 the canonization of Blessed Elizabeth Hesselblad. Hesselblad, a Swedish Lutheran immigrant to the United States, has one of the most beautiful conversion stories of that period (the late 19th and early 20th century) that brought into the Church so many converts from Protestantism. 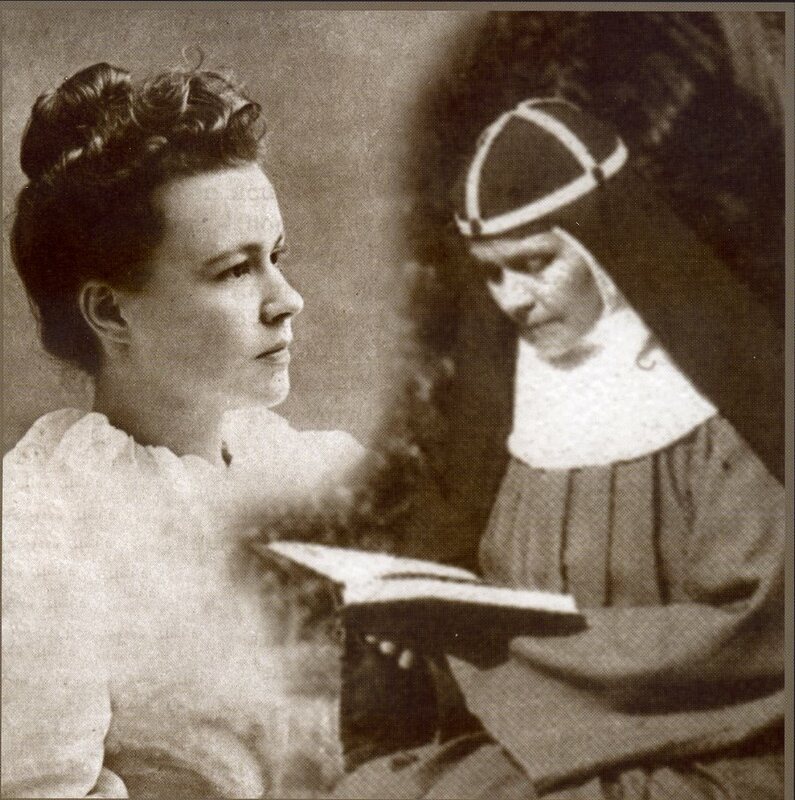 As a nurse in New York City, Hesselblad came to know the Catholic Faith and the Traditional Latin Mass of immigrants from Catholic nations, and after being received into the Church, she decided to enter religious life and, through special authorization of our dearest Pope, Saint Pius X, she single-handedly resurrected the Order of the Most Holy Savior, the order of St. Birgitta (Bridget/Brigid), that had been utterly destroyed in Sweden following the Reformation (but that had never been formally abolished). Congratulations to all who cherish the memory of Saint Birgitta of Sweden, and of her virtuous daughter, the soon to be saint Elizabeth Hesselblad!